These three things are equally important and complementary. If you lose one of the three elements, then your trade will cripple. So important that all three things must be understood by all traders. 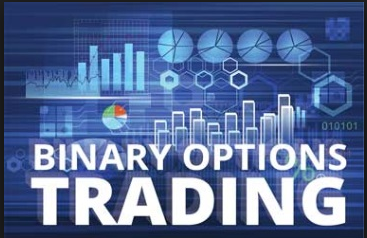 The three things above are powerful weapons that must be owned and controlled by binary options traders to be successful in trading.